JMB Global Services is a strategic advisor for call center services, with expertise in BPO and Receivable Management Solutions. Having over 18 years of experience, JMB has garnered a broad network of providers & customized solutions to offer our clients. They are focused on creating seamless, cost effective solutions to maximize customer satisfaction and enhance overall competitive position, all while maintaining their clients authentic culture and branding. 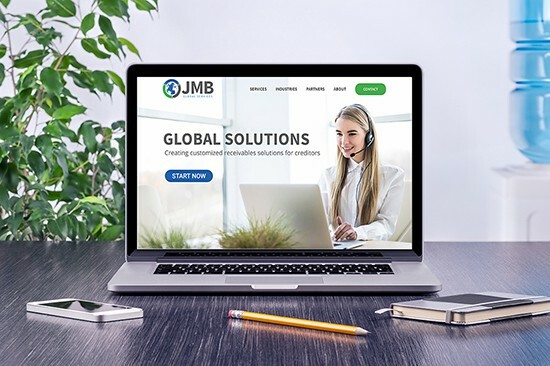 JMB Global Services came to us to not just rebuild and update their previous site, but to overhaul their brand and logo. 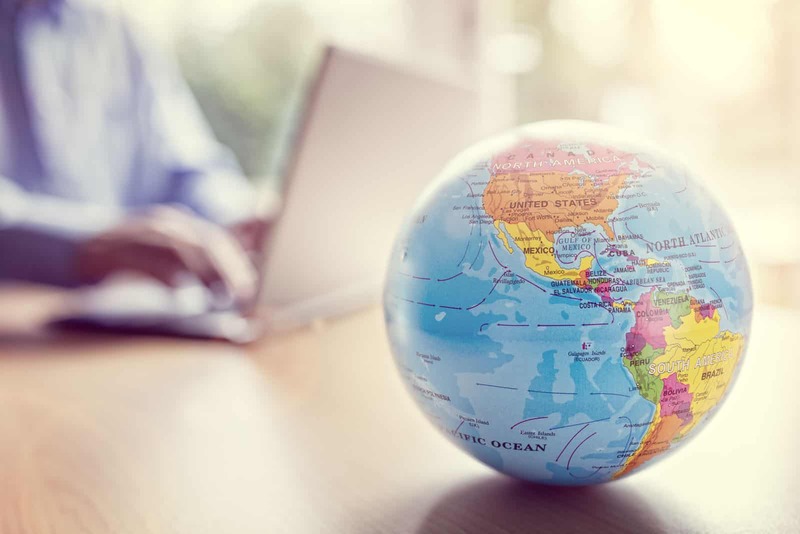 JMB is a multifaceted organization, offering a variety of services to the receivables management industry, we wanted to incorporate a globe icon in the logo and were able to create the perfect one. Each color in the logo was selected based on the psychological effect they have. The selected shades of blue reflect a sense of trust, dependability and strength tied to the greens which represent peace, growth and health. While the stark grey provides a business and modern twist to the global icon.